From your complimentary copy of Microsoft 365, to network support for your own devices, we’ve got all your IT needs covered. Enjoy the very best in resources, facilities and equipment, at NTU’s Clifton Campus. 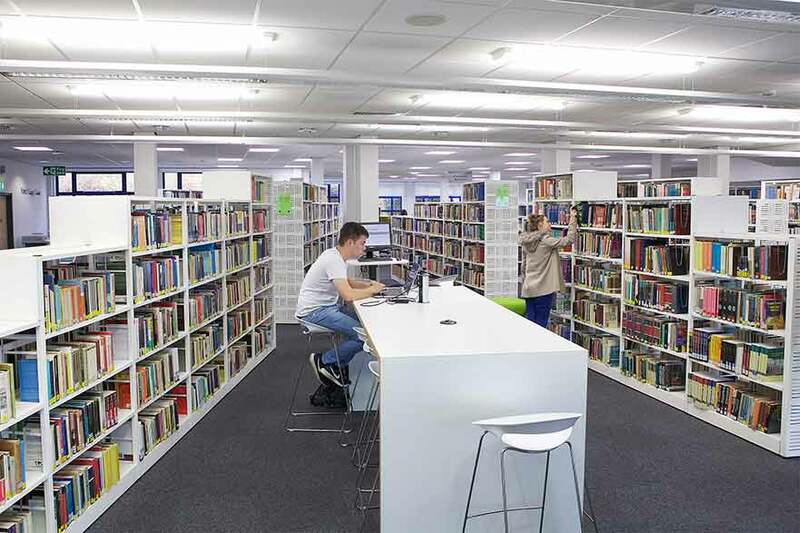 We’ve provided IT facilities with your needs in mind – from Erasmus Darwin to Mary Ann Evans, you’ll find hundreds of PCs spread across our Clifton Campus. You’ll also have access to multi-function printers that print, copy and scan as and where you need them. With ongoing investment, we’ve given you the very best tools, to help you deliver the very best work – we’ve installed brand new AV facilities in 30 locations across Campus, and lots more power outlets to keep your own devices charged. Work at your own convenience – Wi-Fi coverage at the Clifton Campus is excellent. And if you’re off-campus, you can rely on Office 365 to access your OneDrive, Calendar etc. anywhere. You’ll have all the tools you need at NTU – we installed 983 new PCs in 2015 alone, and we’ve just upgraded more than 1,500 others. In a rush, or working late? PC’s are available in the library 24/7 during term time. We also operate resource rooms in the Ada Byron King, Erasmus Darwin, and Mary Ann Evans buildings, as well as the Centre for Effective Learning in Science. On the move, and looking for a machine? Find out what’s available and where, online. What’s more, our ‘NTU IT Finder’ app will show you where your nearest PC and printer is – visit the App store or Google play, and download it for free. It’ll quickly become the most useful thing on your phone! Need IT support? 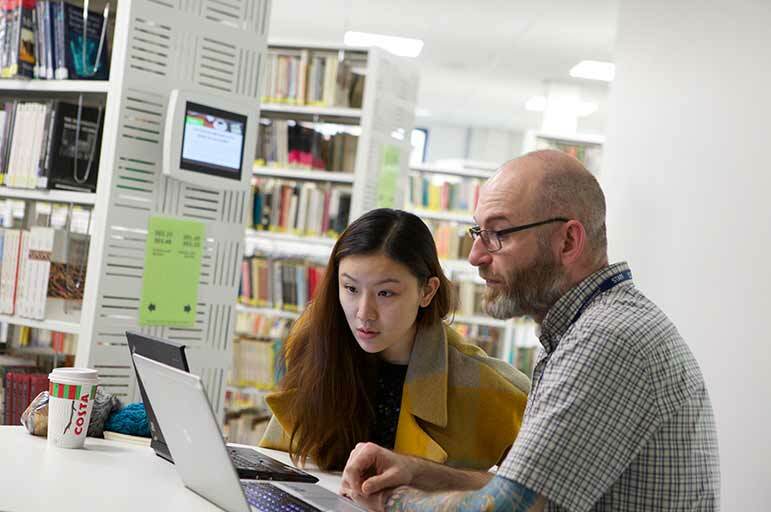 Visit the Clifton Library and speak to a librarian, or log on to the IT support forum for help on issues such as connecting to Wi-Fi, using printers, and syncing your timetable. If you can't find what you're looking for, submit a request for assistance via the forum, and we’ll respond as quickly as possible. Alternatively, if you’d like to share an opinion on or idea for NTU’s service, share it with our IT Student Committee at is.studentcommittee@ntu.ac.uk.